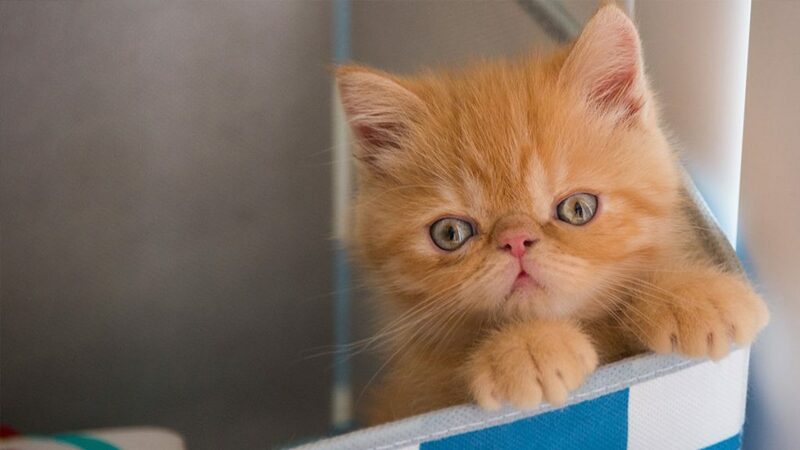 Congrats on your itty-bitty, feline friend! 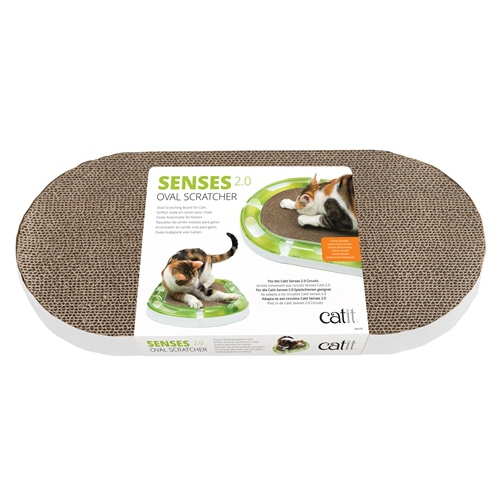 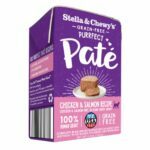 Shop tried-and-tested customer favourites for kittens which we’ve featured based on our best-selling, top-rated products bought by newly minted cat owners – Just like you! 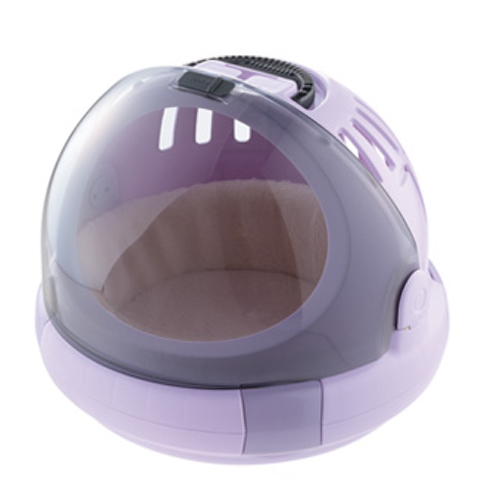 Decide on what’s comfortable for your budget, and suitable for your lifestyle! 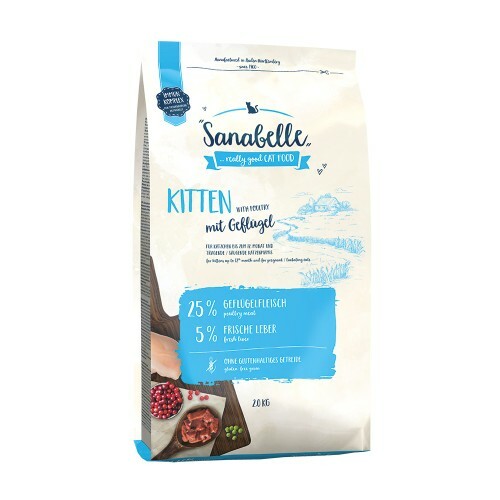 Kittens grow fast and it’s important to get them used to a variety of proteins, food textures to prevent pickiness. 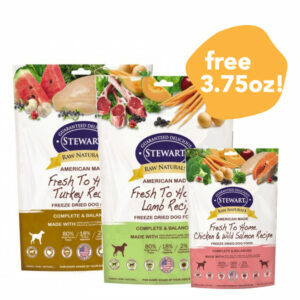 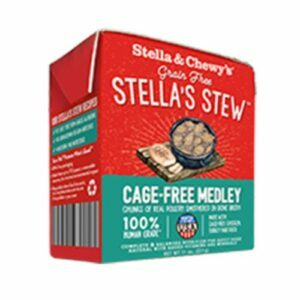 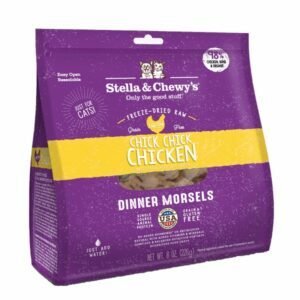 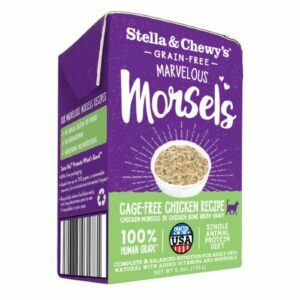 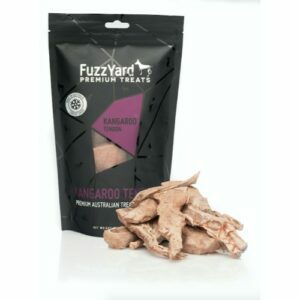 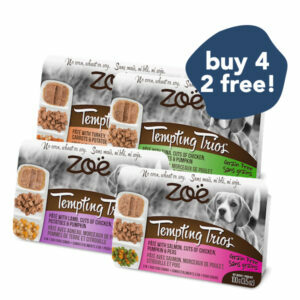 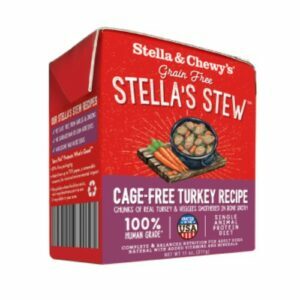 Consider adding these to their mealtime menu for a happy, well-adjusted feline friend. 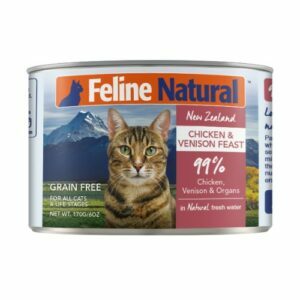 As obligate carnivores, cats benefit from a diet that is high in protein and low in carbohydrates. 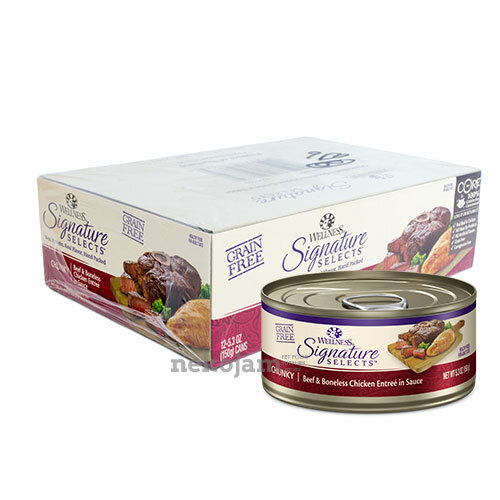 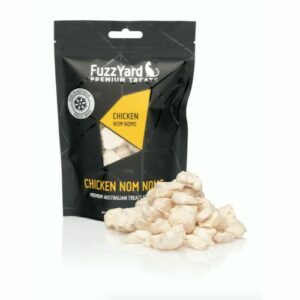 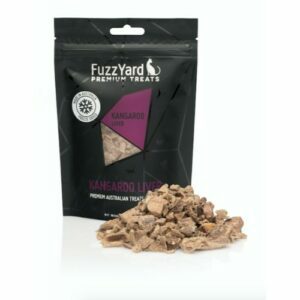 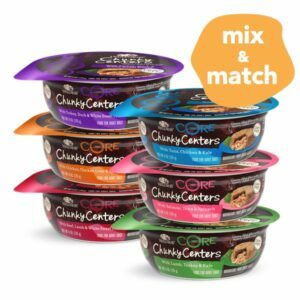 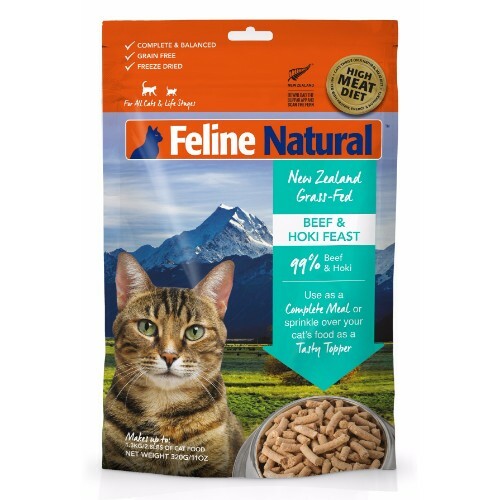 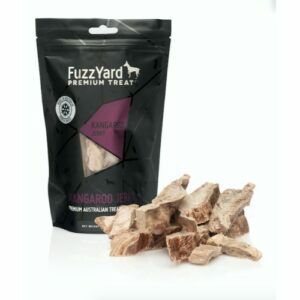 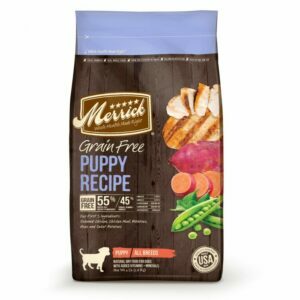 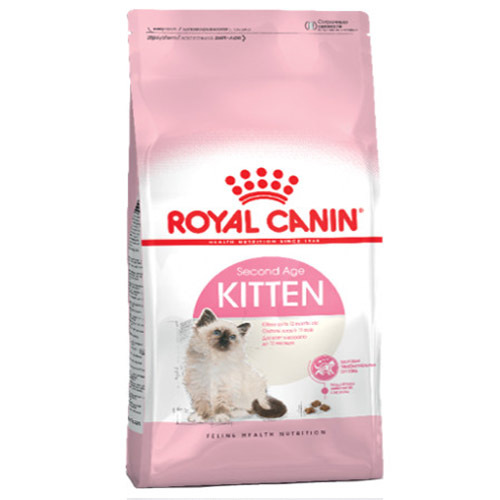 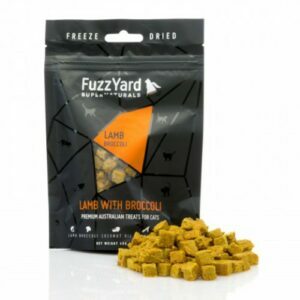 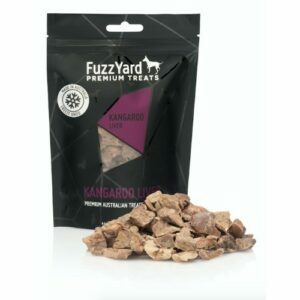 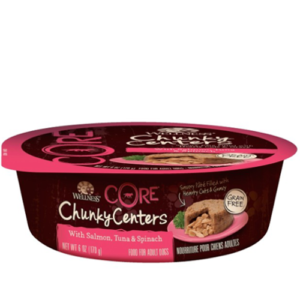 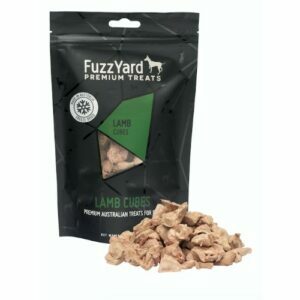 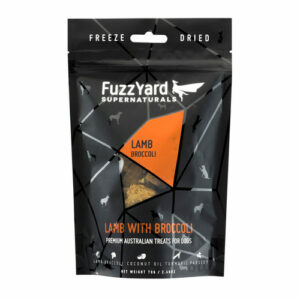 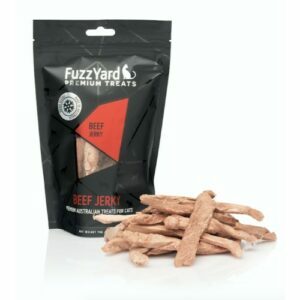 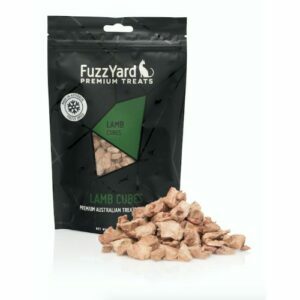 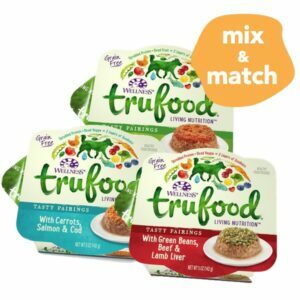 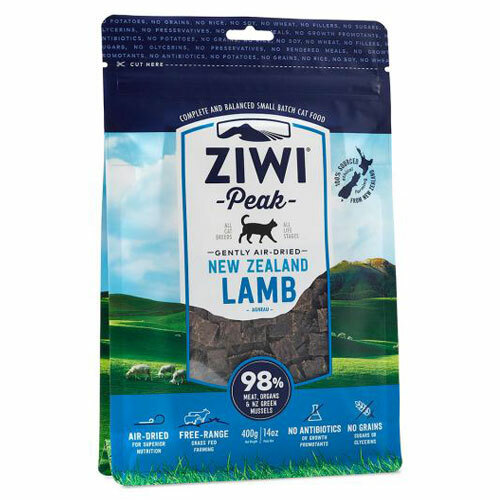 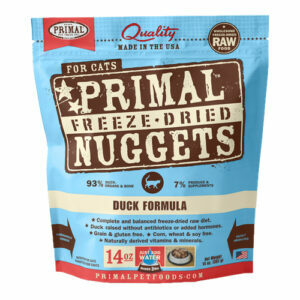 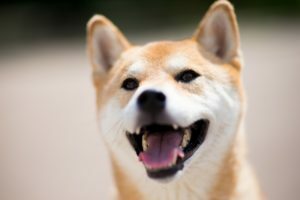 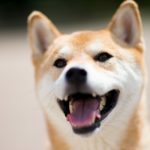 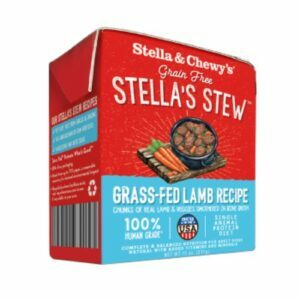 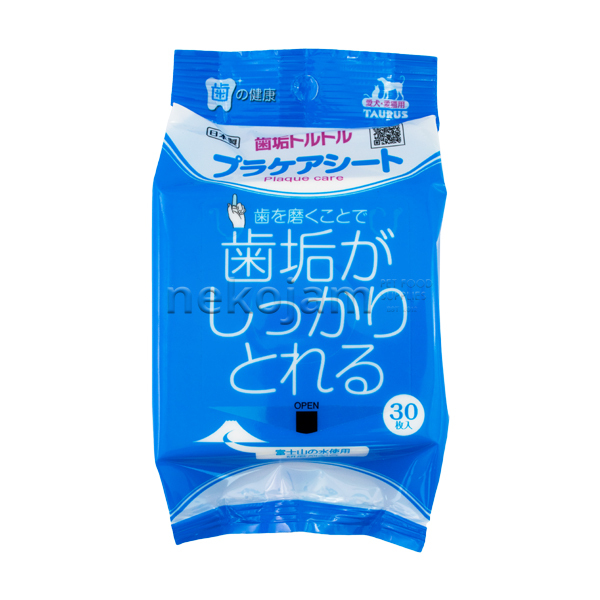 A freeze-dried diet that is perfect for all life stages is a great starting point for new owners who wish to feed a high-quality meal that is convenient for busy schedules. 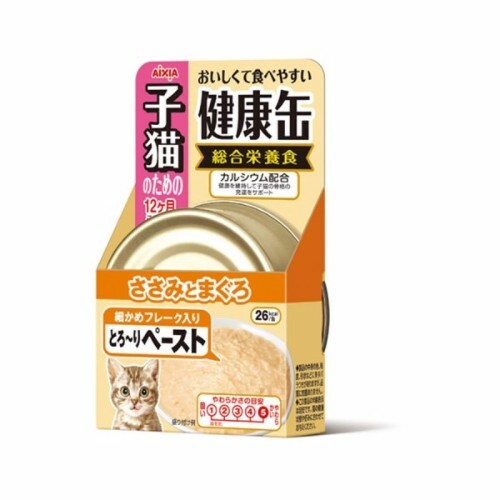 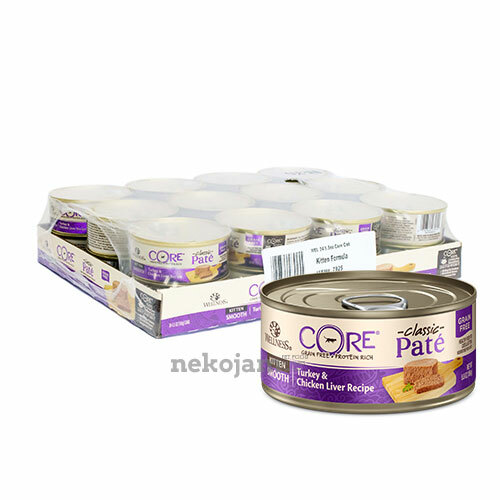 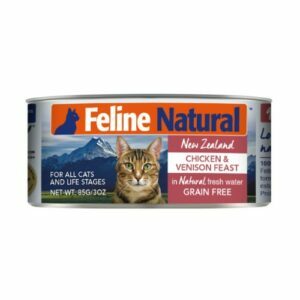 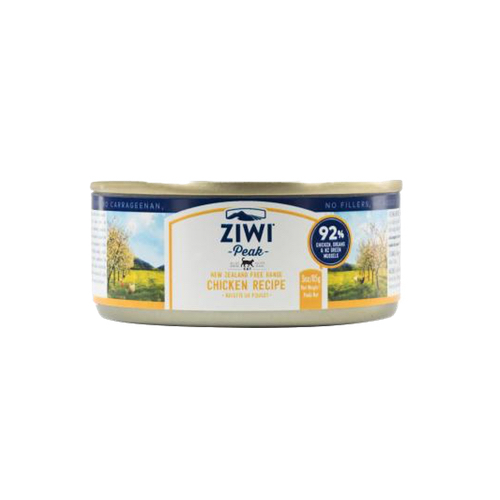 Wet canned food is a popular feeding choice for kitten and cat owners. 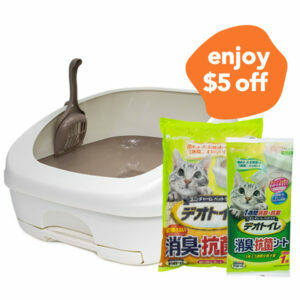 Wet food is extremely palatable and high in moisture. 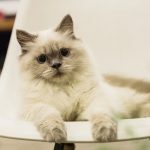 Cats have a low thirst drive and can be prone to living in a permanent state of dehydration, so it is important to help keep them well-hydrated in the Singapore heat. 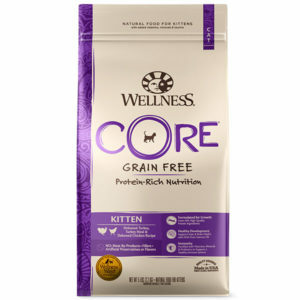 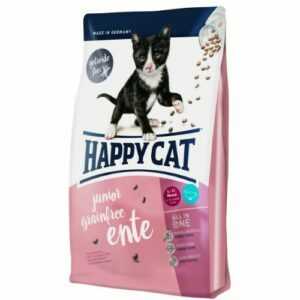 Dry food is the most economical choice for new cat owners. 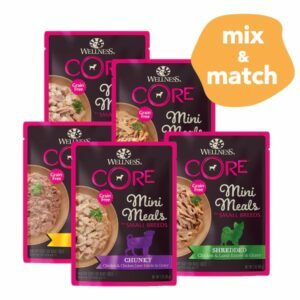 Consider these popular picks! 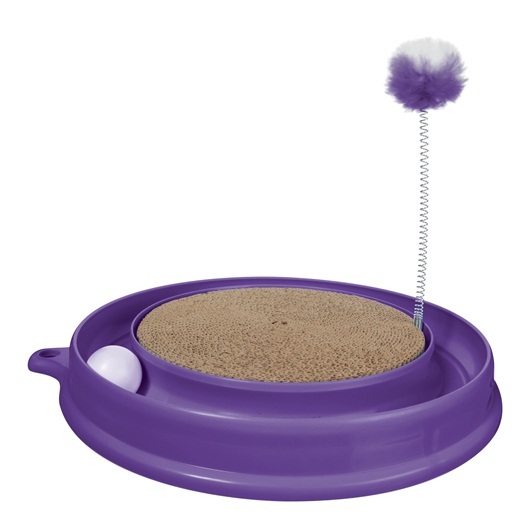 It’s easy to feel lost when preparing for your new kitten. 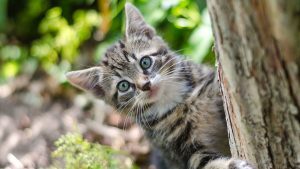 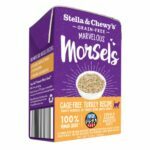 Don’t panic – Here are the 8 things you’ll want to add to your cart to get you through the first few days of feline parenthood. 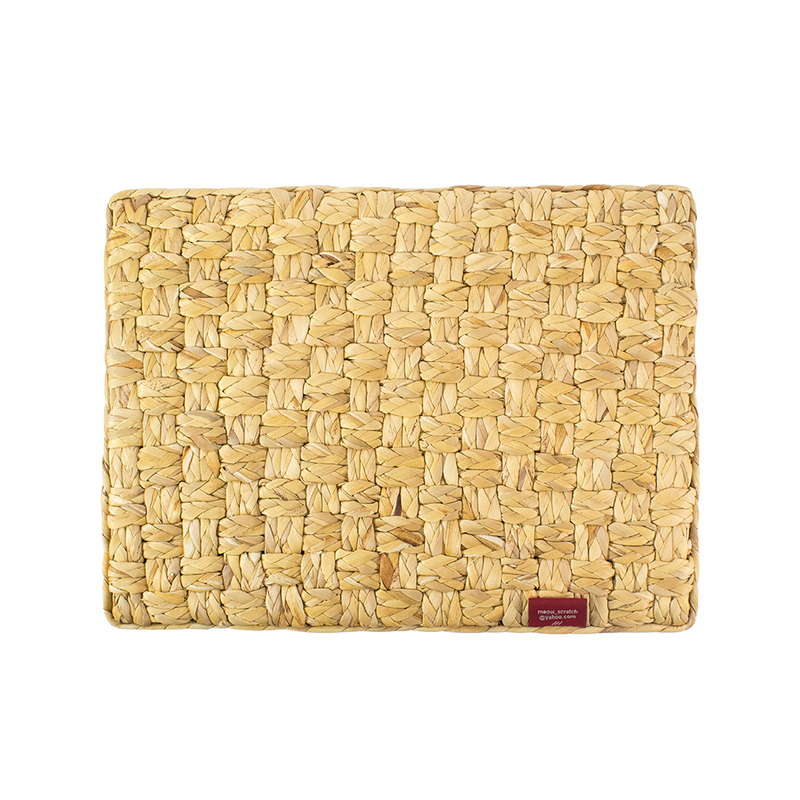 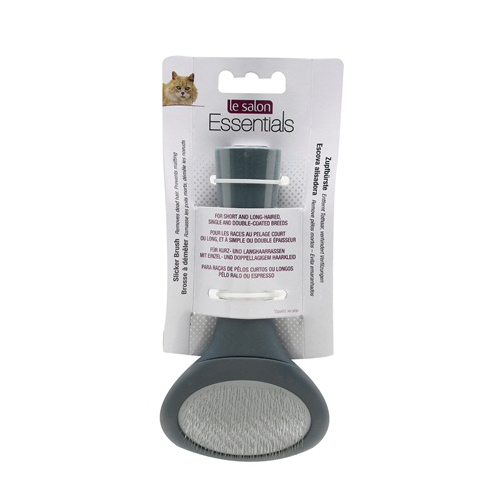 Once you have gotten the essential food patted down, you will need these essential accessories to welcome your kitten. 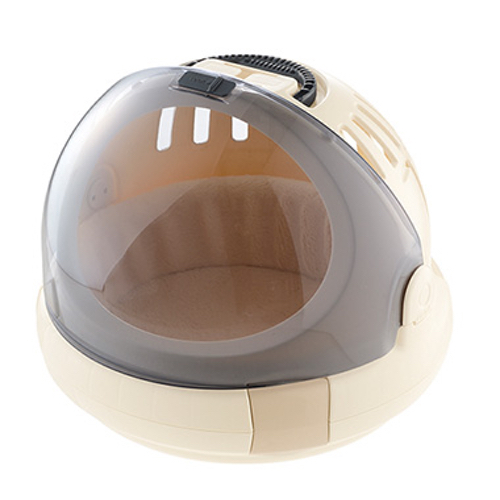 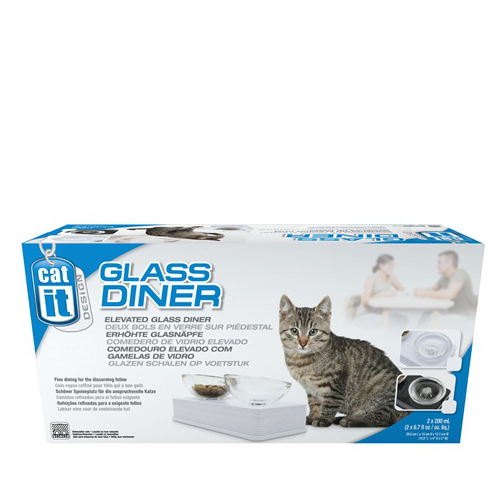 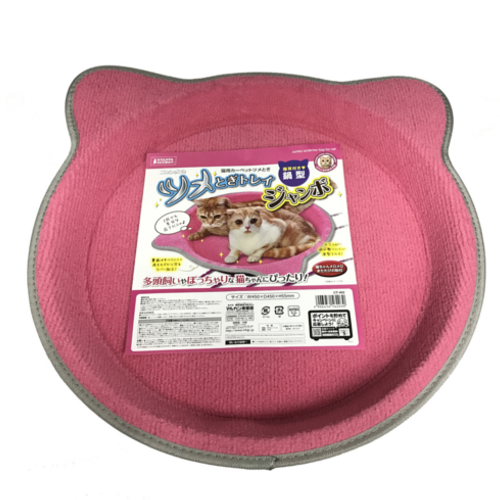 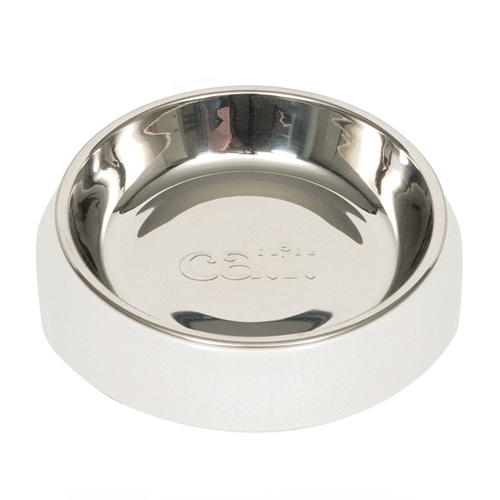 We prefer to give our kittens stainless steel bowls as they are non-porous and durable. 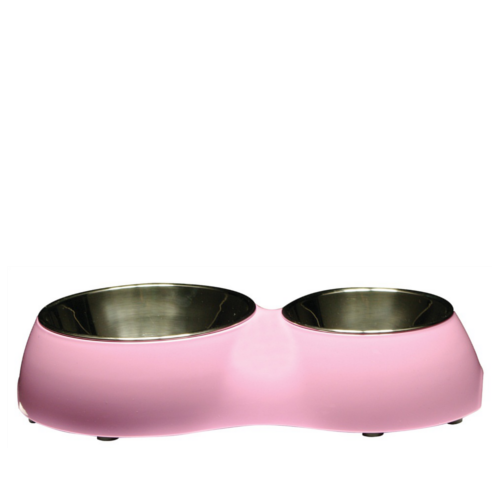 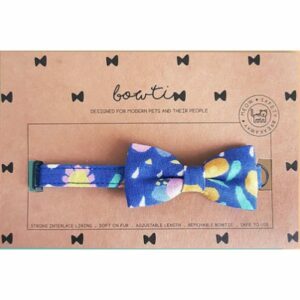 Cats naturally prefer a shallower bow so that it does not give them whisker fatigue when they are having their meals. 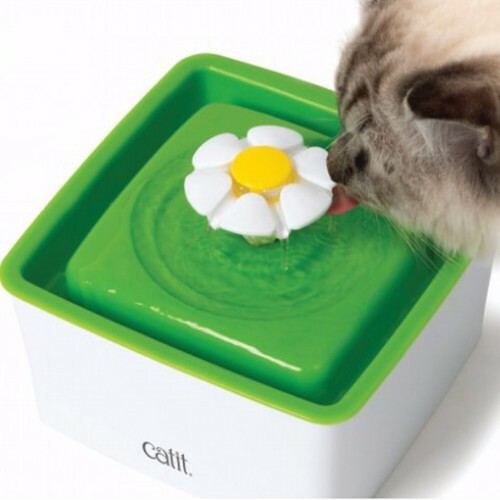 A water fountain is a great addition to your kitten’s essential accessories as it can not only filter the water but also circulate the water preventing it from being stale. 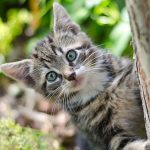 Play is very important for a developing kitten. 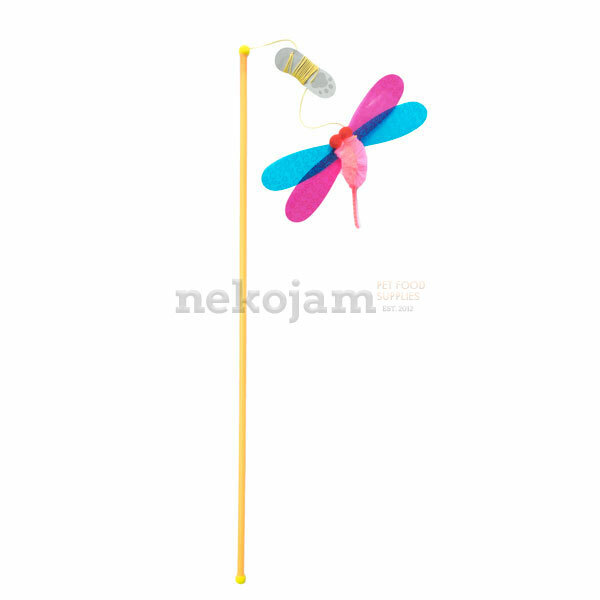 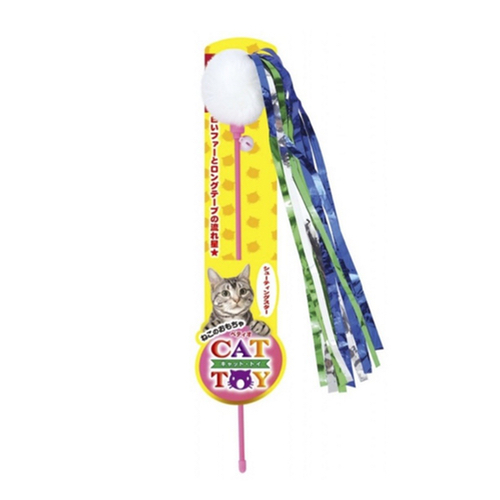 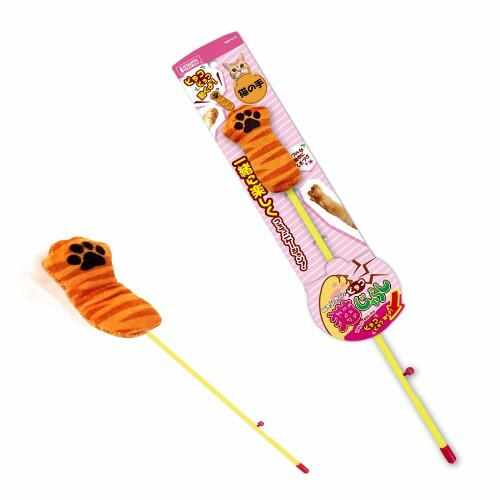 We recommend teaser toys as they are light for the kitten and allows for you to interact with them on a different level. 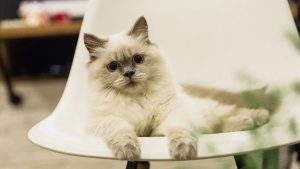 Cats instinctively scratch to sharper their nails. 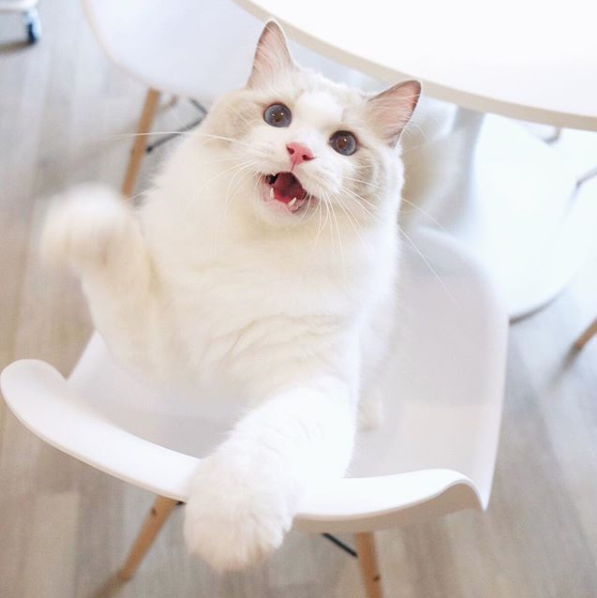 Prevent any damage to furniture by giving your kitten a proper avenue to channel their scratch drive. 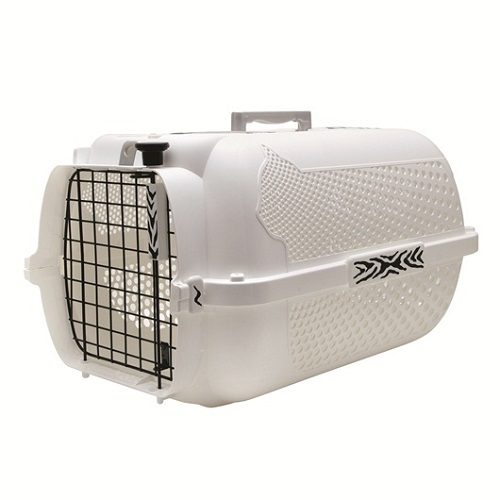 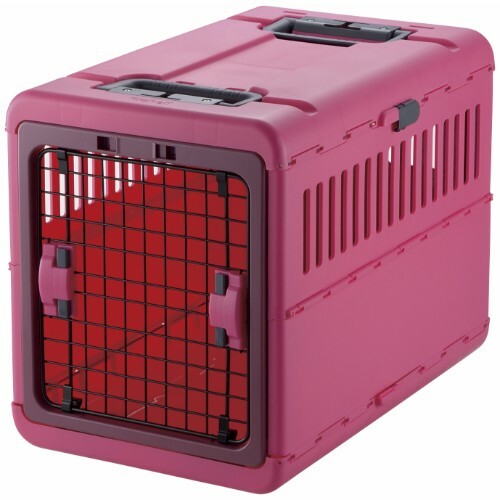 It is best to place your kitten in a carrier when you’re bringing your kitten to the vet for checkups or vaccinations. 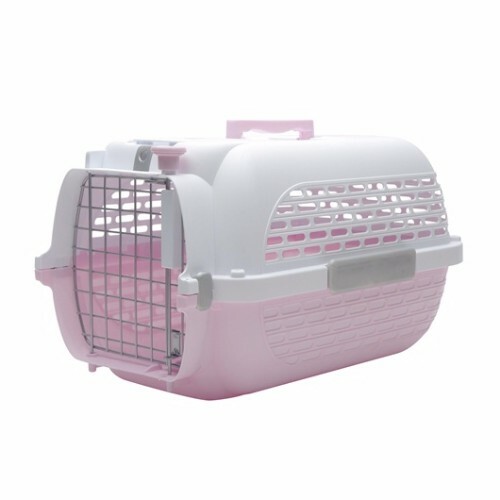 Get a carrier that is not too large if not the kitten will slide around when being transported and they will feel unsafe.